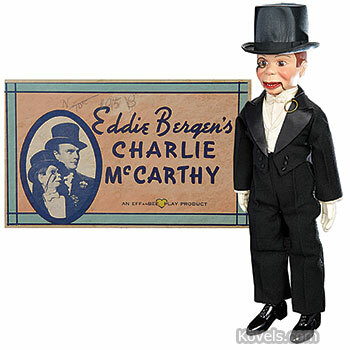 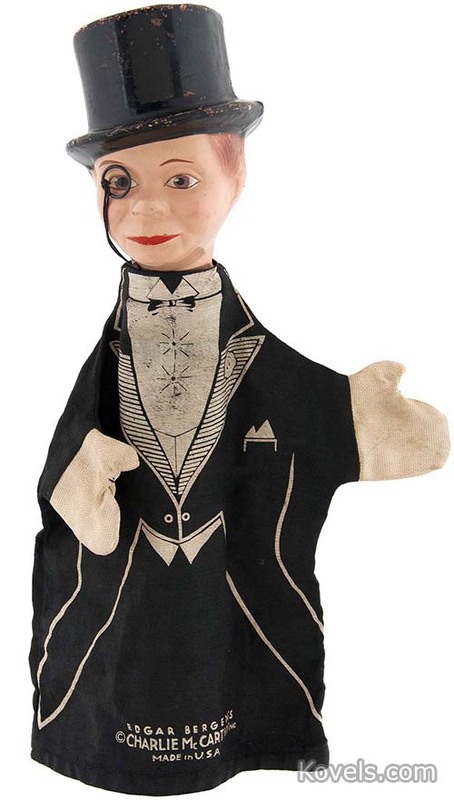 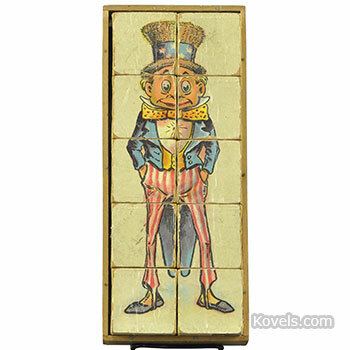 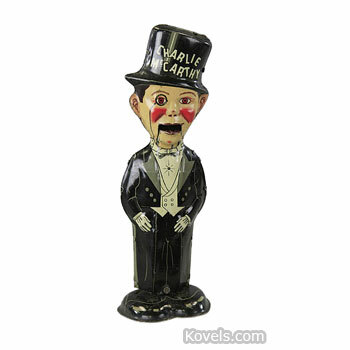 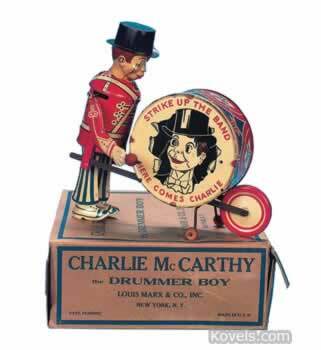 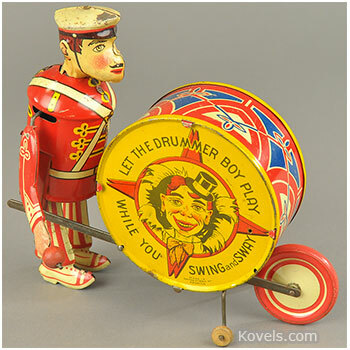 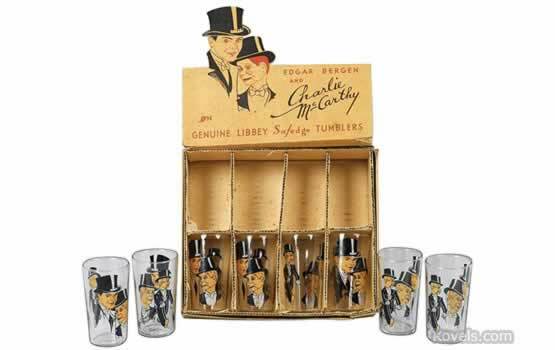 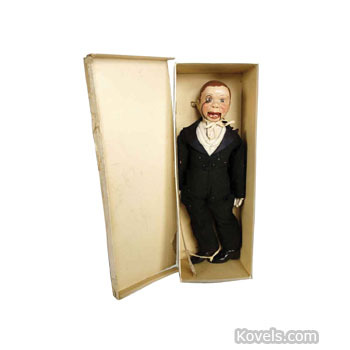 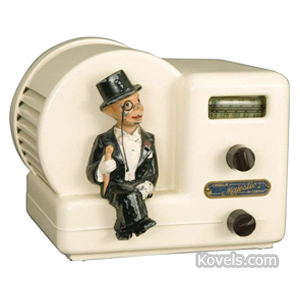 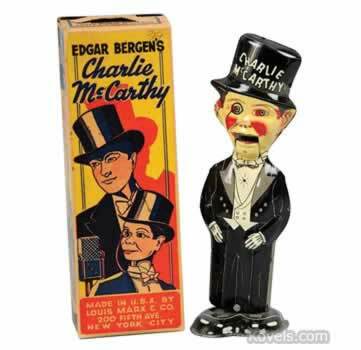 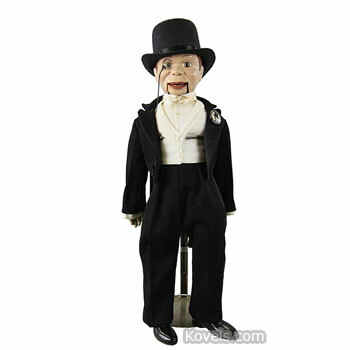 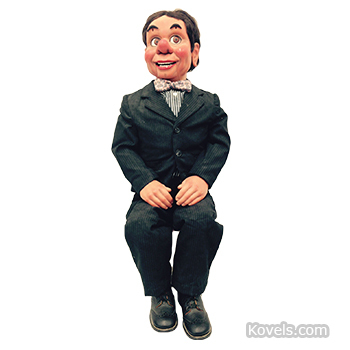 Charlie McCarthy was the ventriloquist’s dummy used by Edgar Bergen from the 1930s. 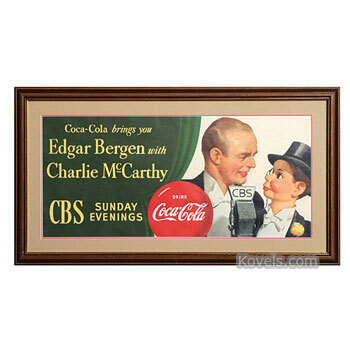 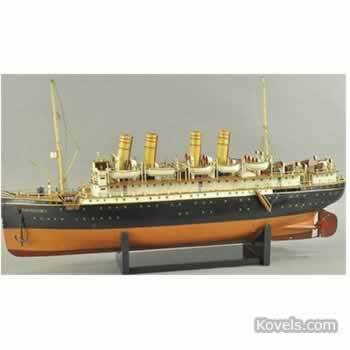 He was famous for his work in radio, movies, and television. 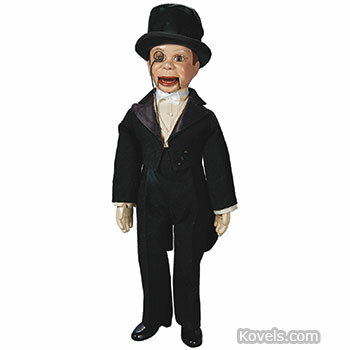 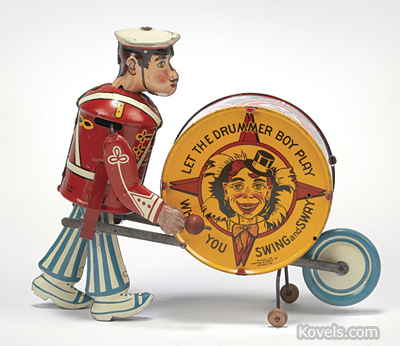 The act was retired in the 1970s. 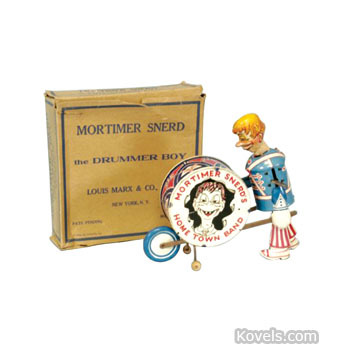 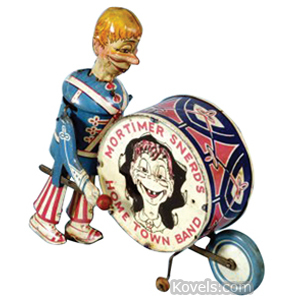 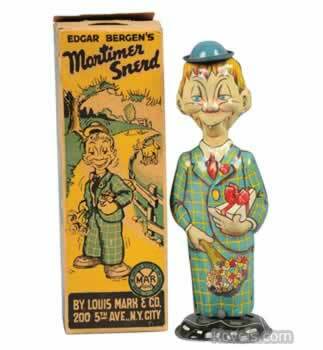 Mortimer Snerd, another Bergen dummy, is also listed here.